The FCC is very quickly pulling back Title II and Open Internet Order net neutrality regulations. There's still time to voice your opinion. As expected, the FCC voted to kick off the dismantling of Net Neutrality rules just two years after being approved. This constitutes a return to the Clinton-era Internet regulatory framework. In the space of a few months, the FCC under a brand new Trump administration has succeeded in striking net neutrality right at its heart. Those who waited for a miracle back in 2015 have now seen their hopes shattered, as the FCC is ruling out the Open Internet Order regulations adopted by Democratic legislators under the Obama administration. Last Nail in the Coffin of an Open Internet? 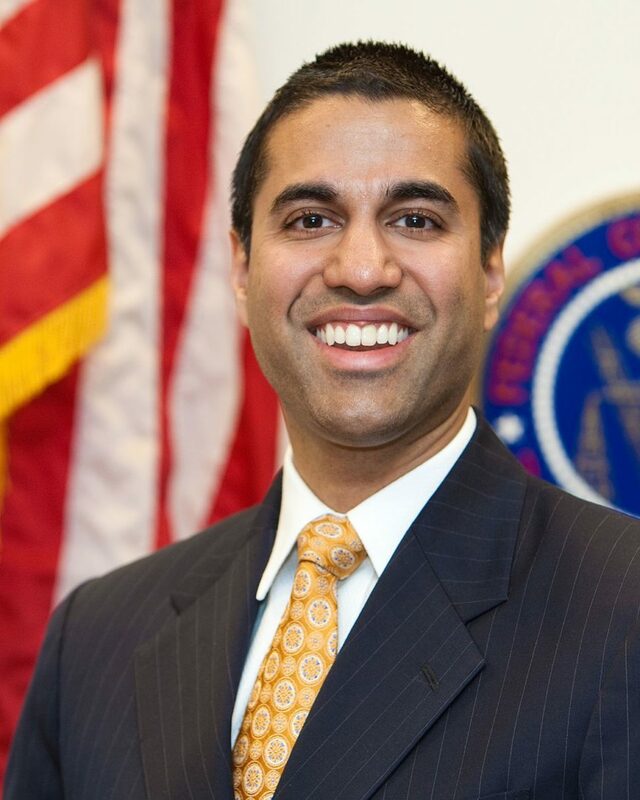 On May 18, FCC commissioners voted 2 to 1 to repeal Net Neutrality regulations, known as Title II, enacted in 2015. The FCC Chairman argues that said rules discourage investments and hurt the economy. According to Pai, between 2014 and 2016, the first two years under part of the new regulations, domestic broadband capital expenditures saw a decrease by 5.6% percent, or $3.6 billion. However, other sources dispute FCC Chairman’s view and numbers. While the FCC’s plan to abandon regulations might find a favorable echo among giant net and telecom companies, it isn’t the same for smaller companies and startups. ISPs–like Comcast, AT&T, and Verizon–have been able to charge companies to give their services preferential treatment and ensure their content is delivered fast. Only these larger companies that dominate the tech scene can afford that. On the other hand, according to critics of the FTC taking over Internet regulation, those companies who aren’t in majority market share positions will see their services discriminated against. More than 1,000 startups and organizations from all over the US joined the Y Combinator, Engine, and Techstars initiatives to try and protect net neutrality principles and make sure innovators and small tech companies are not left behind. In an open letter to the FCC, tech companies denounced the plan to strip neutrality off the net and stated that, beyond efficient Internet service, the American startup ecosystem depends more on an open and fair Internet than anything else. The FCC invites public comment on whether it should eliminate, modify or keep regulations. The tech community and net neutrality supporters at large still have three months to voice their support for a free Internet. Check out this useful TechCrunch article to see how you can voice your opinion.